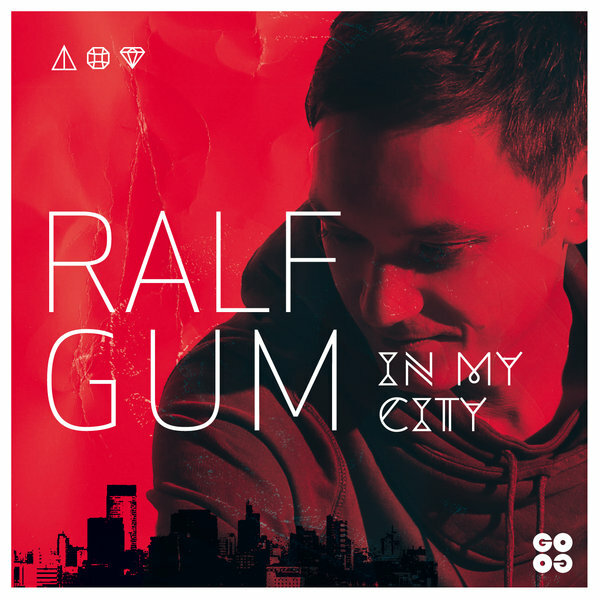 Ralf GUM once again proves he is worth all the hype with ‘In My City’ being noted as the best dance album of 2014 on iTunes in South Africa. 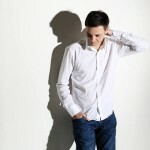 ‘In My City’ has received this accolade thanks to the organic and soulful production skill and talents of Ralf GUM. The production carries on the theme of his two previous albums namely, ‘Uniting Music’ and the local gold selling gem titled ‘Never Leaves You’. This beautiful piece of work is a product of an artist we have come to expect no less from. 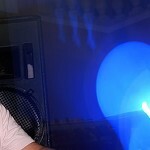 ‘In My City’ has also garnered critical acclaim internationally as well as locally, causing a rippling effect in the worldwide house music scene. 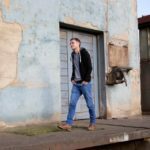 Ralf GUM’s impressive music career started all the way back in 1990. His DJ career has been on the up and up since. He is now a fully recognised house music power house and genius hit maker. 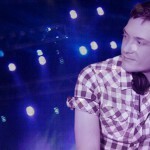 He is therefore also recognized globally as one of the most respected artists within house music circles. “In My City Album Sampler Vol. 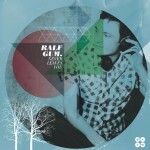 I” a limited edition collectors vinyl, which consists of three songs from Ralf GUM’s album. The 12 Inch includes “With Her Hand” featuring legendary Hugh Masekela, “The Pap” featuring the queen of vocal House Music Monique Bingham and “Free (Is All I Wanna Be)” featuring rising soul-star Portia Monique. “In My City” jumped straight in to the number one position on iTunes South Africa on day of release and is one of the most celebrated albums of 2014 in the country. Get the album on ITunes, every other download-store, or on CD in stores.